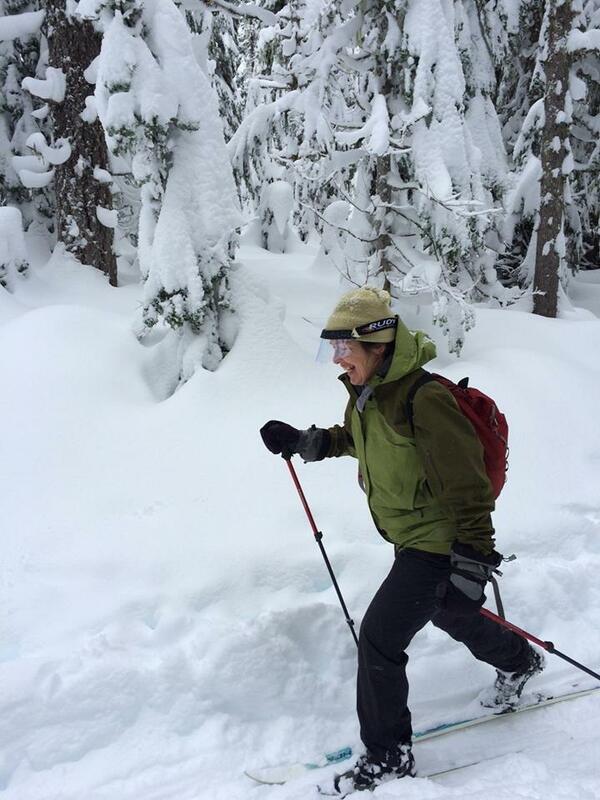 December 2015 brought us snowstorm after snowstorm to the delight of skiers and snowshoers everywhere in the Mt. Hood area. 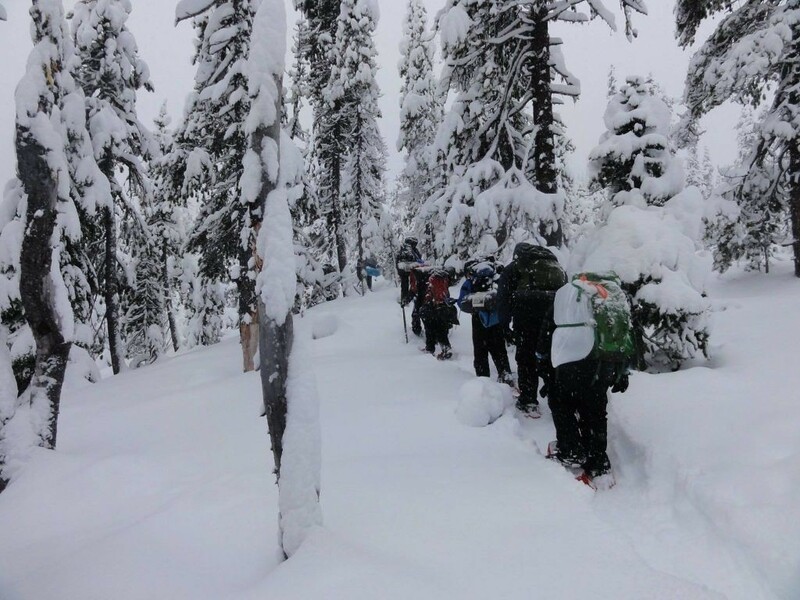 Pictured here is a Scout troop from Vancouver trekking at White River. The trails from Enid Lake through Pocket Creek where covered and ready to ski by the holiday. Pictured is Mary Ellen on the Crosstown trail. 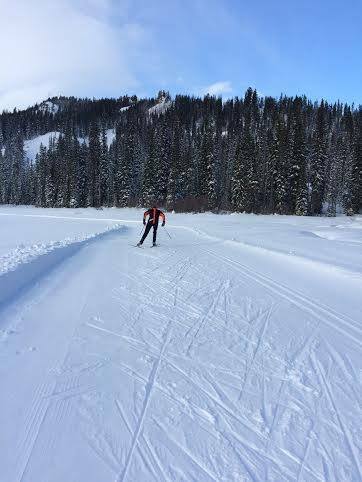 Both Meadows Nordic Center and Teacup groomed for Skating and Classic in early December and the skiing has been phenomenal.ever since. 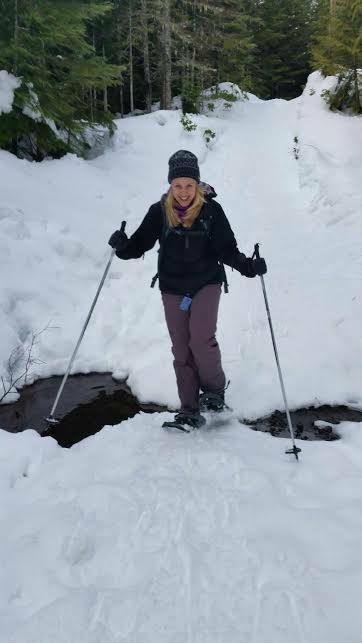 Whether you are looking to Snowshoe or Nordic Ski on Mt. 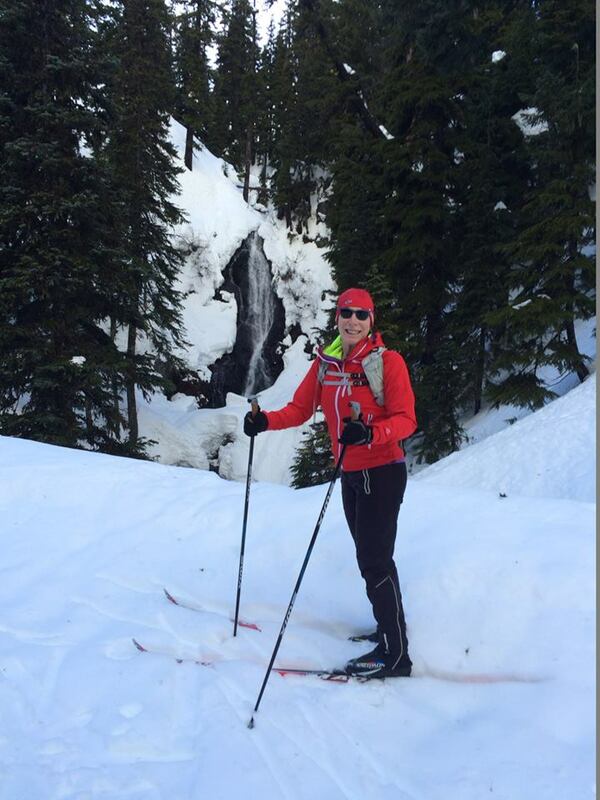 Hood, our beautiful mountain has many trails, groomed and those left to nature for you to explore. Call Otto’s with your questions about conditions and equipment.